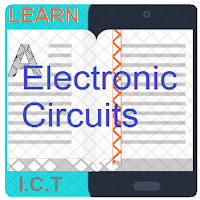 This tutorial explains the very basic circuits in Electronics and Communications. The circuits mentioned in this tutorial are mostly related to the applications of diodes. 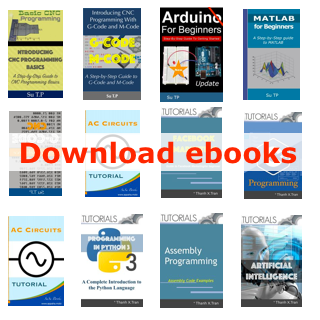 The components mentioned in Basic Electronics tutorialhave their applications seen here. Almost all the important diode circuits are covered in this tutorial. The first edition of Make: Electronics established a new benchmark for introductory texts. This second edition enhances that learning experience. Using full color on every page, hundreds of photographs and diagrams convey concepts with unmatched clarity. Platt uses a hands-on approach throughout. You learn by building your own simple circuits. You begin by blowing a fuse or burning out an LED to demonstrate voltage, amperage, and electrical resistance. As it says on the cover, "Burn things out, mess things up--that's how you learn!" continues with basic switching circuits. You can cut open the sealed case of a relay to see exactly what goes on inside.